Symphony’s production facility in the UK sets the benchmark for the whole UK furniture industry. 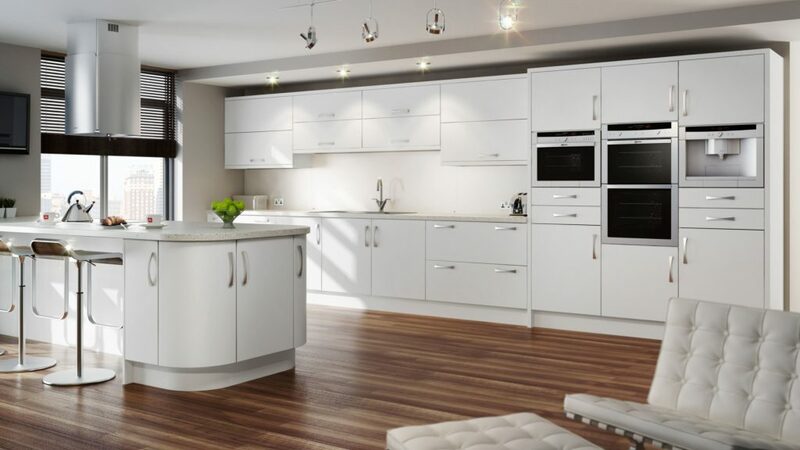 It boasts some of Europe’s most advanced manufacturing and assembly technology, and all Gallery kitchens are made to the most stringent quality standards. 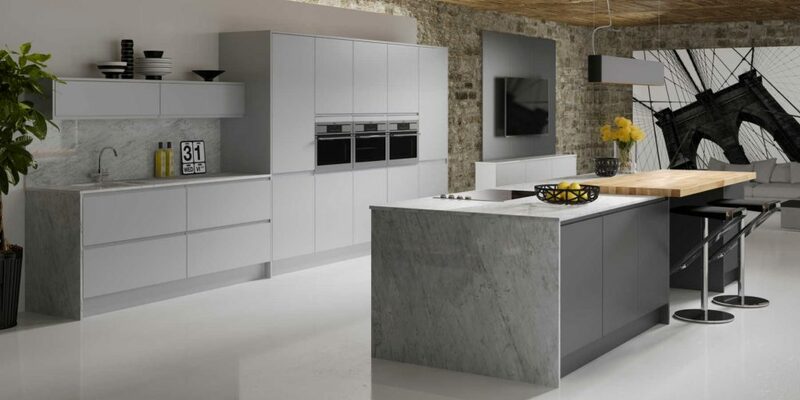 At Mackintosh we’re very proud of our British heritage, not to mention our reputation for designing and manufacturing an outstanding range of durable, high-quality kitchens. 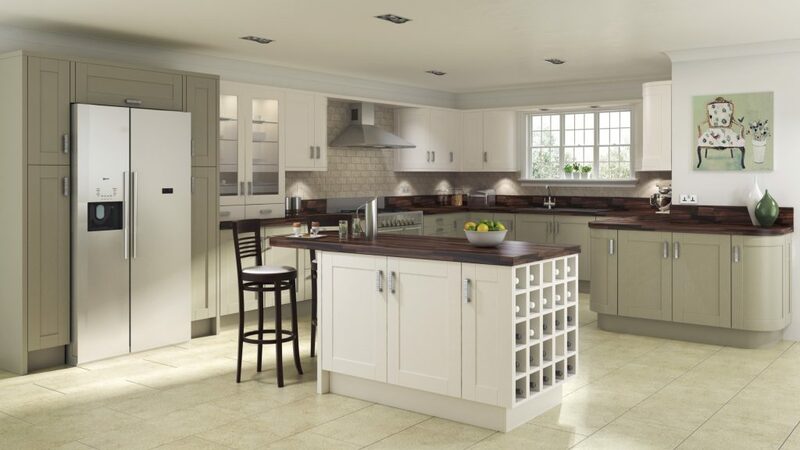 All of which are made using the latest manufacturing techniques at our modern, purpose-built factory in Yorkshire.